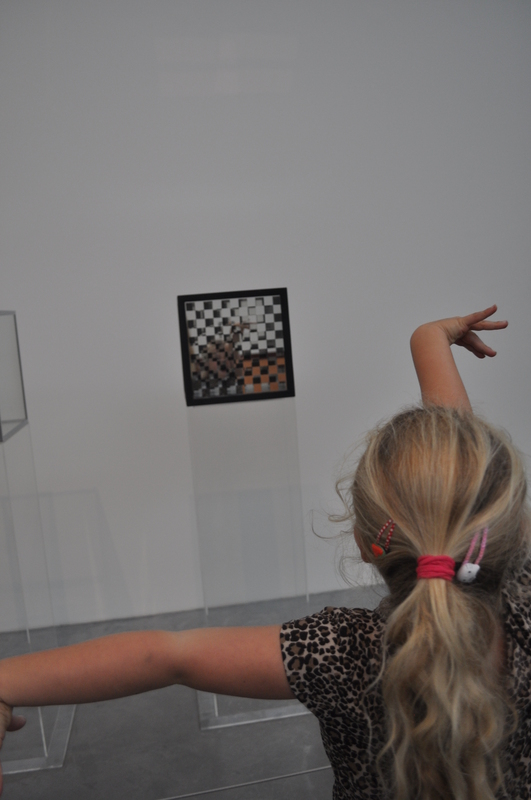 Last weekend Scarlett and Isla (aged 5 and 2), visited the Tate Modern for the first time. 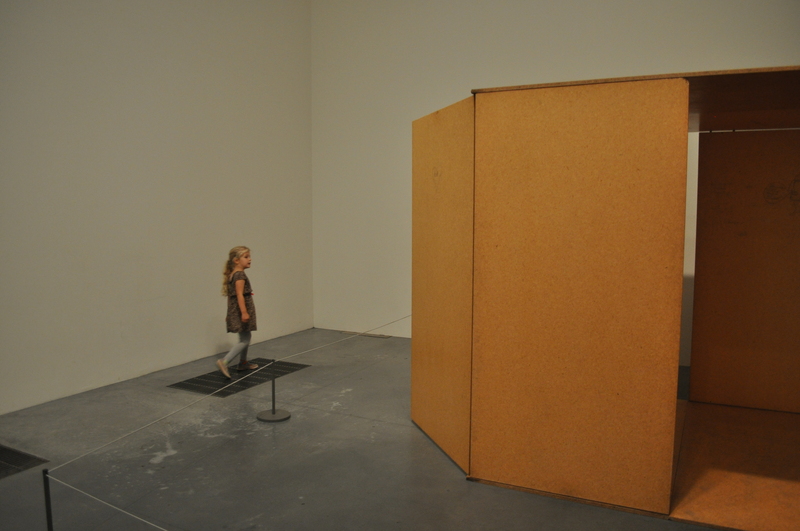 Before having kids, art galleries were a regular haunt for me. As children, my sister and I were taken to galleries and museums nearly every weekend, then as an art student I had loads of time to visit exhibitions. 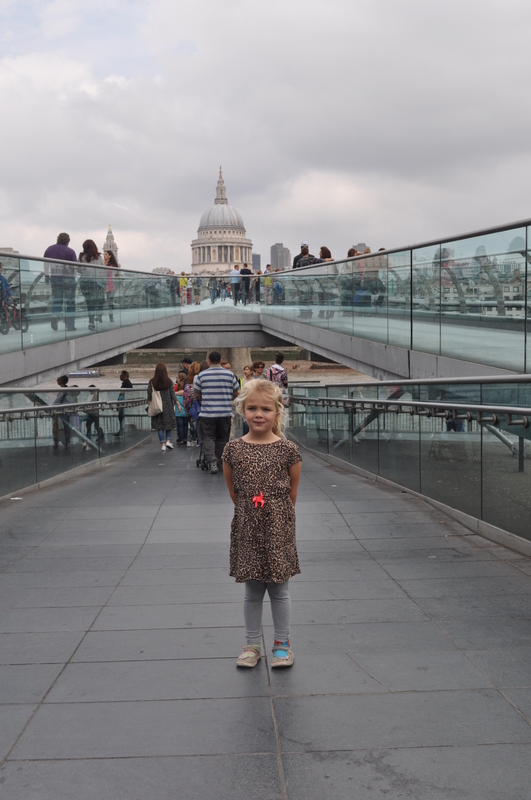 I have really missed these times, and was excited to watch Scarlett’s reactions to the Tate as a building, and of course the art itself. 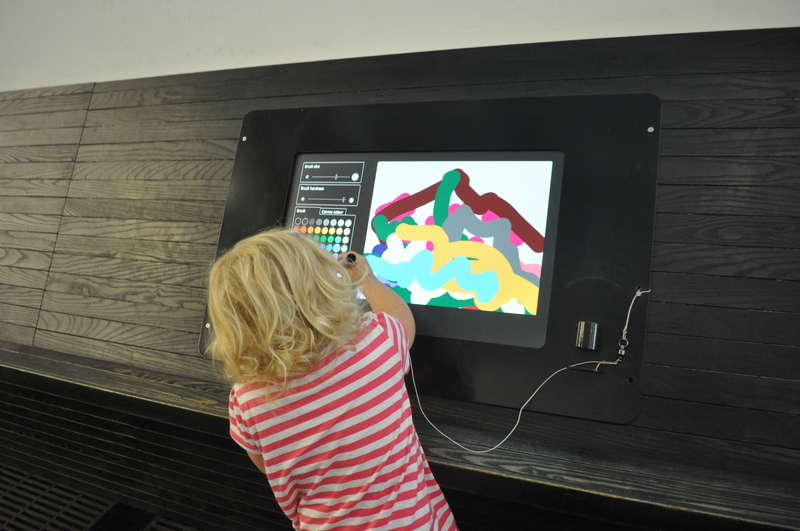 She definitely gravitated to the textural pieces, and those using bright colours. 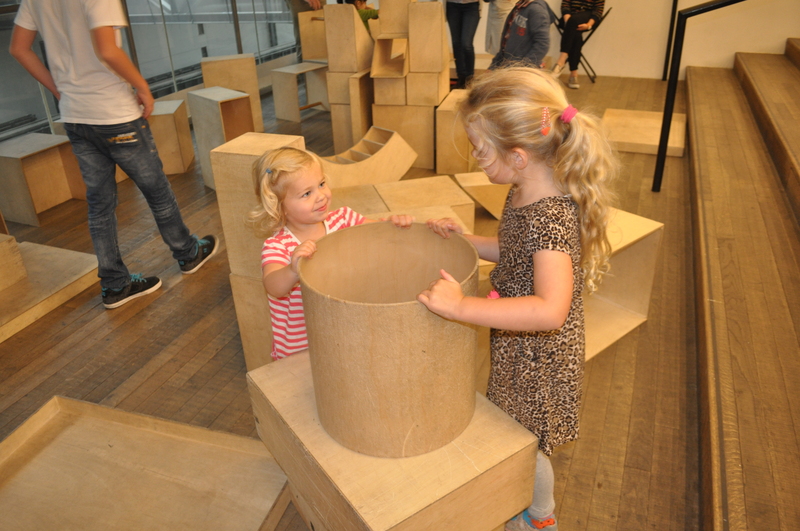 As a gallery, the Tate Modern welcomes children, from their first run down into the Turbine Hall, to the huge wooden building blocks. 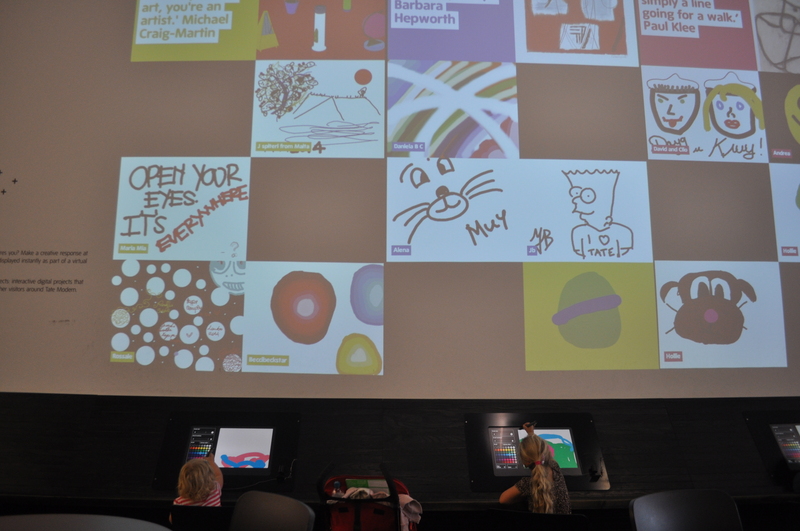 The girls both loved the drawing bar, where they drew on screens, and could then see their work of art projected on the wall in front of them. 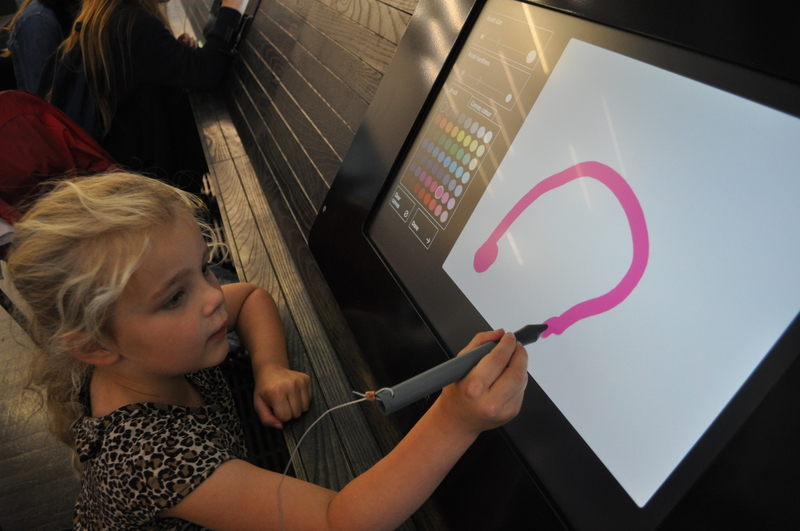 This isn’t just for kids of course, but their creations were the most interesting! 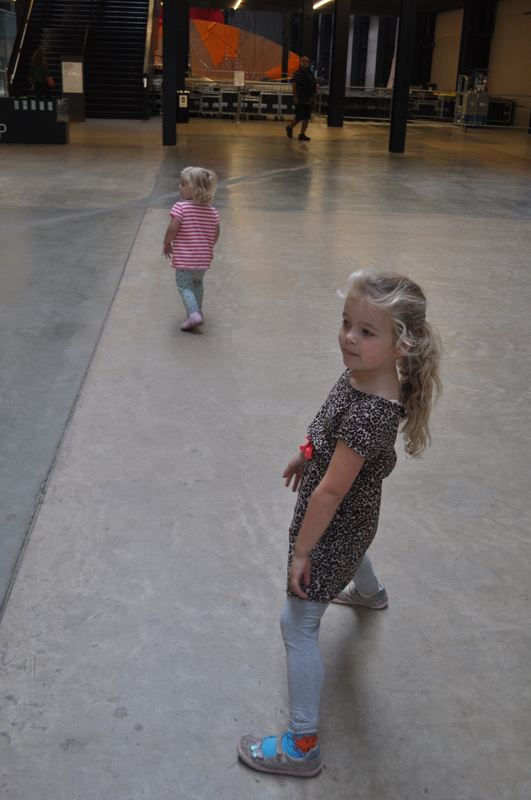 The Tate Modern was a perfect introduction to galleries for my girls, though personally, I actually prefer the Tate Britain…….shhhhhh.